A waterpark with a difference, in that there is no jungle or tropical watery theme but instead a wintery snow-theme and fast, manic blizzard rides. This Disney park boasts one of the world’s tallest and quickest free-fall waterslides and is certainly not for the faint-hearted. There is something for the whole family though, it’s not all about terrifying plunges as you’ll find an area for kids with smaller versions of the big attractions. The theming is very popular here, especially since the release of Disney’s Frozen and is set in a fictional former ski resort which melted! This park tops the visitor ratings year on year and it’s here you’ll find the infamous Tower of Power featuring an almost vertical drop! The slide then takes brave riders through a shark-filled aquarium before depositing them safely into the huge splash pool. With a Thai theme, this park really has it all, from stunning lazy rivers and high-speed toboggan rides to multiple slides and splash pools. 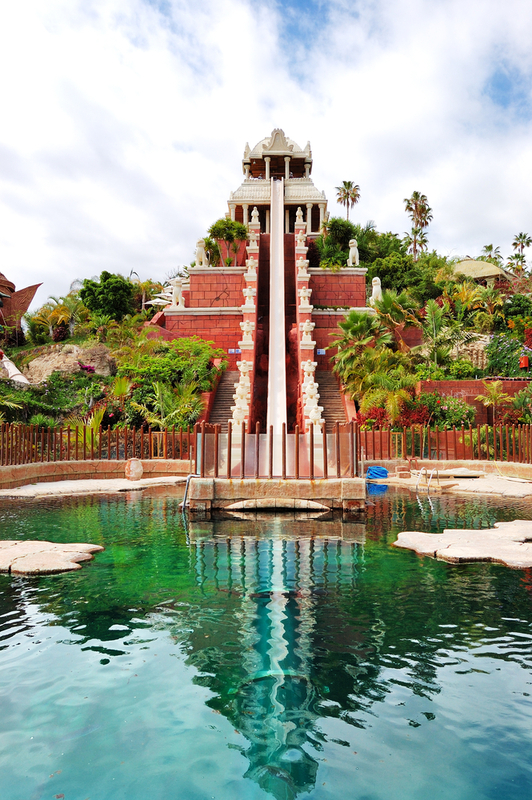 Amazing adventure awaits all those who choose to visit Siam Park. 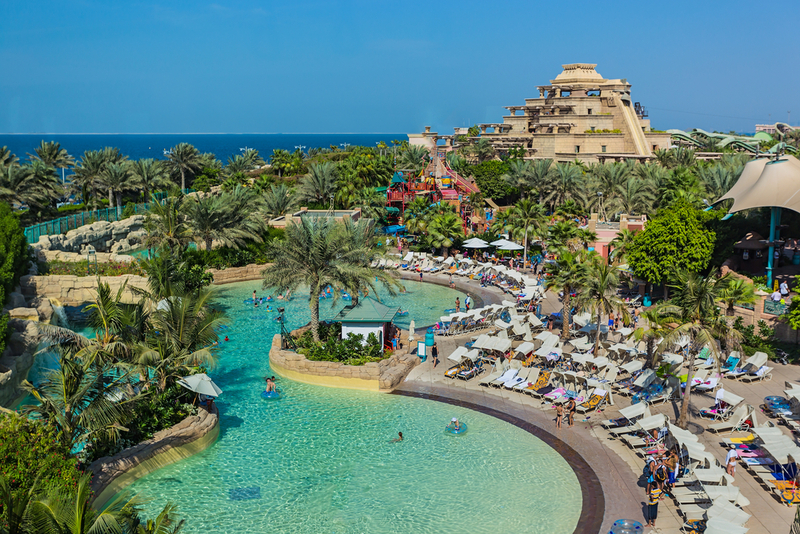 Based at the iconic Atlantis the Palm, this park has been voted the top water attraction in the Middle East. Not only do you experience fast-paced slides galore but the site also boasts a 700m private beach of beautiful white sandy paradise. 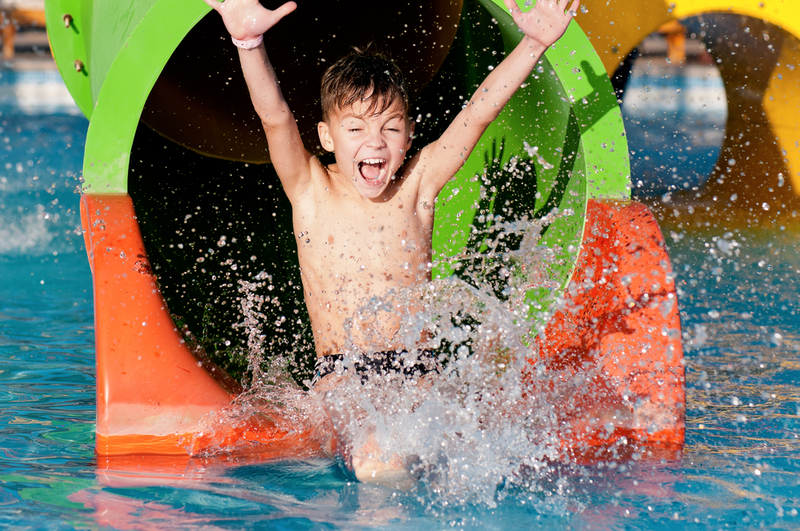 As well as the high-octane adrenaline slides like the Tower of Neptune, the kid’s area features rope bridges, climbing frames and water cannons for a whole lot of splashtastic fun! 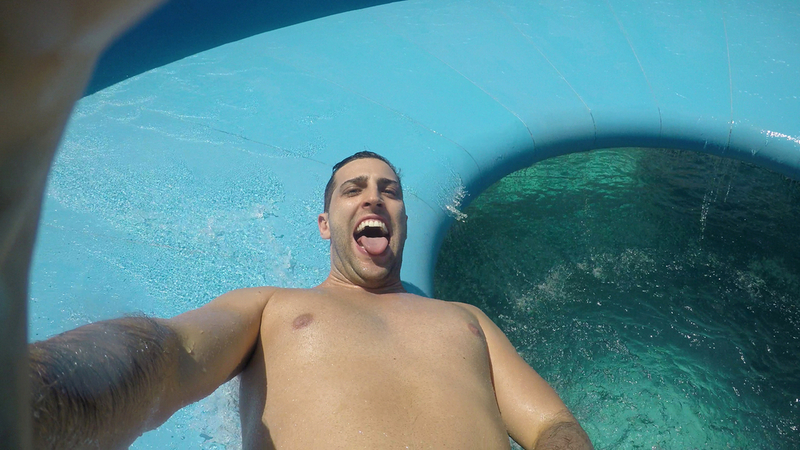 If you find yourself in Germany then a visit to the world’s biggest waterpark is a must. This converted aircraft hangar is now home to an $80 million tropical paradise complete with rainforests and a Bali beach. It also boasts Germany’s tallest slide tower, seven saunas, a spa complex and Whitewater River. 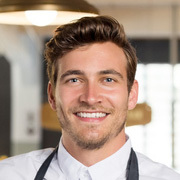 Guests can stay here as if they were visiting a real tropical resort with beachside accommodation, 13 restaurants and outdoor sports facilities. Wisconsin Dells, Wisconsin takes the grand title of waterpark capital of the world as for such a small town, it has 18 water parks! 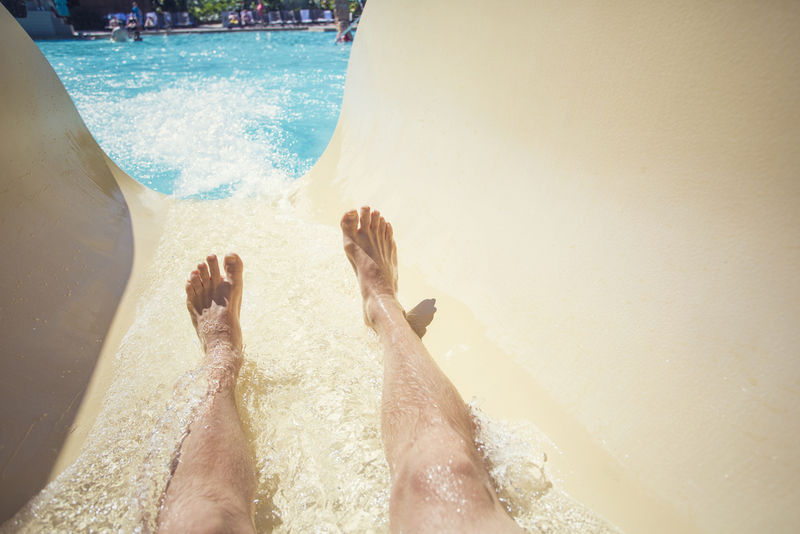 Noah’s Ark is the top of the list with 52 slides, super-fast rides with scary snakes and scorpion names, shoot-the-chutes ride and even a dive-in movie theater. Noah’s Ark also takes the title of America’s biggest waterpark so if it’s water-filled fun you’re looking for then Wisconsin is the place to be! This park is definitely one for those who want to push the limits as Area 47 is known as Europe’s biggest outdoor adventure park. For people with a strong constitution, try the Cannonball, which literally blasts you with pressurized water and jets you into the air before landing in the lake, like a human cannonball! With a futuristic metal design, the park’s slides contain twists and turns that seem to defy physics. 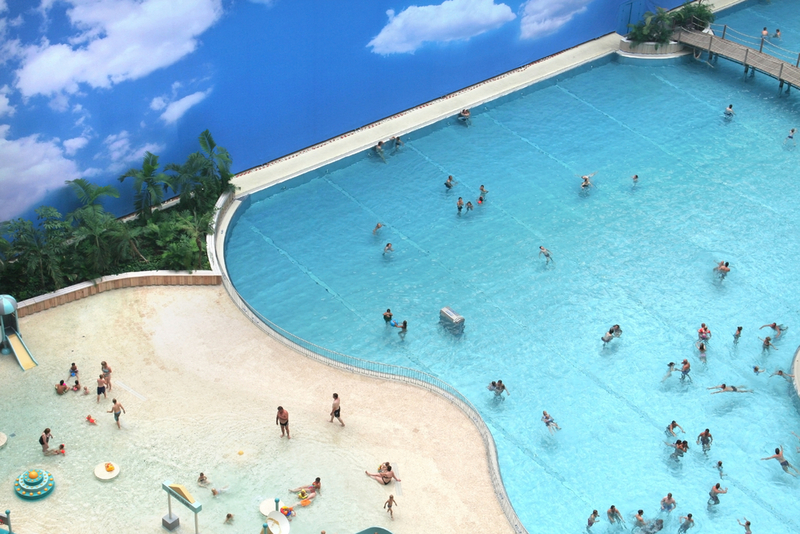 A fun-packed legacy of the Beijing Olympics is the Happy Magic Waterpark. The former Olympic aquatic center has been converted into a family-friendly attraction complete with an aqua loop slide. The interior design is magically breath-taking with huge jellyfish and massive water bubbles suspended from the ceiling. It is the largest waterpark in Asia and includes top favorites such as a lazy river and huge wave pool. 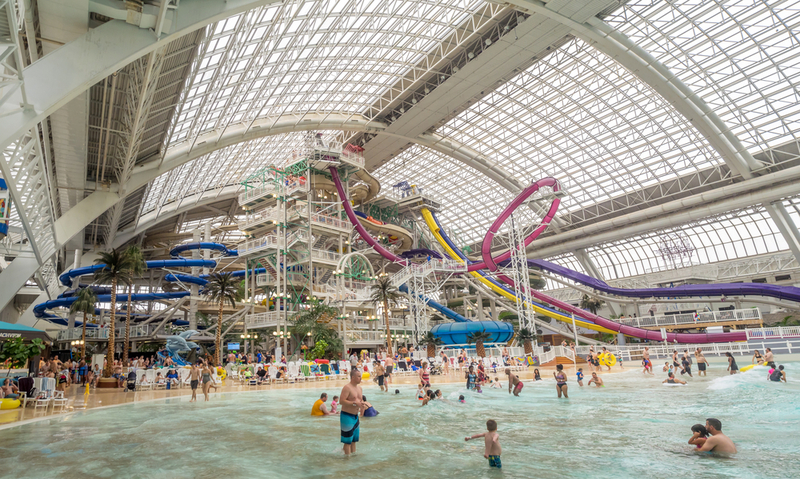 You’ll find the second biggest waterpark in the world in Alberta, Canada. Not dependant on the weather, this huge indoor park offers a thrilling 17 slides, 3 enormous swimming pools and the world’s largest indoor wave pool! The scariest slide here is the Cyclone, which drops riders in a vertical fall, propels them into terrifying loops and sends them airborne for a second or two! It’s even open 365 days a year too. Near the beautiful Waikiki Beach, this park is full of action adventure for everyone. Ride the infamous Shaka, a 30 mile-per-hour half-pipe or brave the Tornado to be launched 50-feet through the air. You’ll discover incredible views of Oahu as you’re hurtling through the water so be sure to keep your eyes open! The most visited waterpark on Earth, this Disney park has the best water ride names too with the Crush ‘n’ Gusher being one of the most popular rides here. It features 3 slides and is based around the design of a disused fruit processing factory. You’ll find the usual fare of fast and fearless slides but also fantastic children’s facilities and mini versions of popular rides. Discover the massive waves in Surf Pool or choose to snorkel with real sharks in Shark Reef! 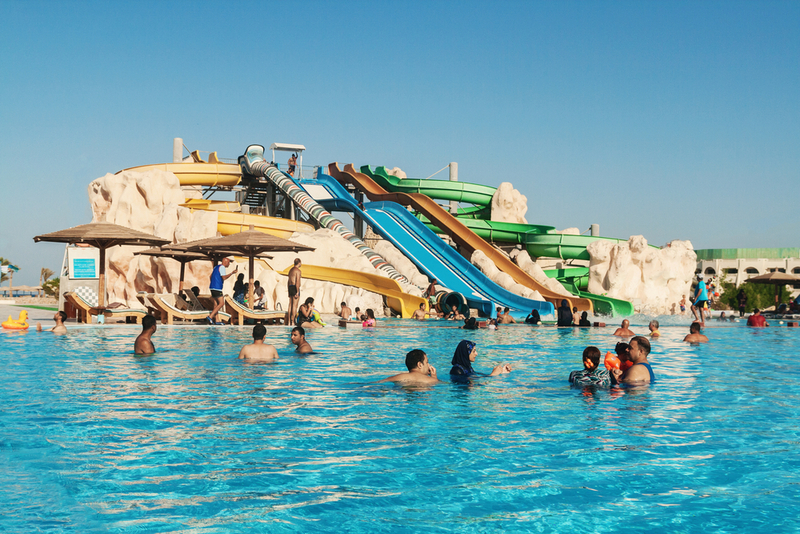 In the extreme heat of the Red Sea coast, this park offers a watery oasis of fun and relaxation. There’s a lot to fit in here too, with 35 slides and a staggering 33 swimming pools. Visitor ratings show it to be seldom overcrowded, with fast-moving ride lines and ample sunbeds for all. This is a must-see attraction for anyone visiting Hurghada in Egypt. 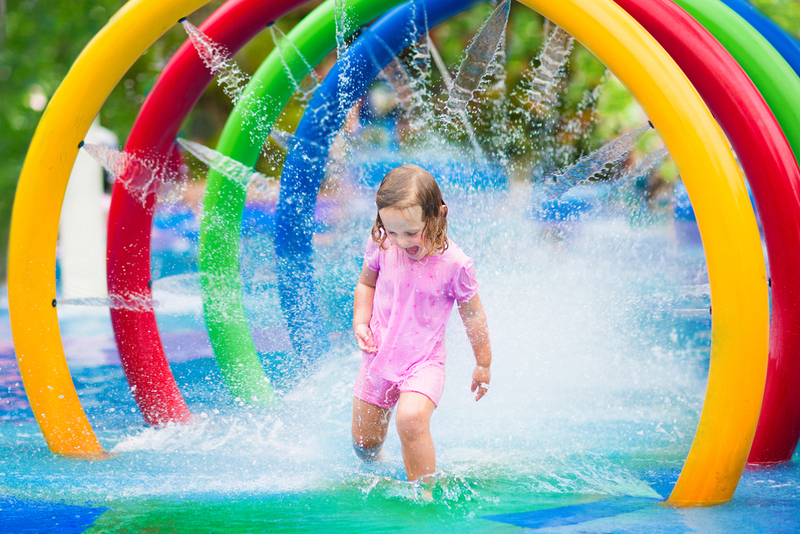 The fifth most-visited waterpark in the world, this Brazilian park is ideal for guests of all ages. This park boasts some unique and unusual rides too with a wide slide offering a free-for-all experience where individuals can choose to stand or glide down to the water. 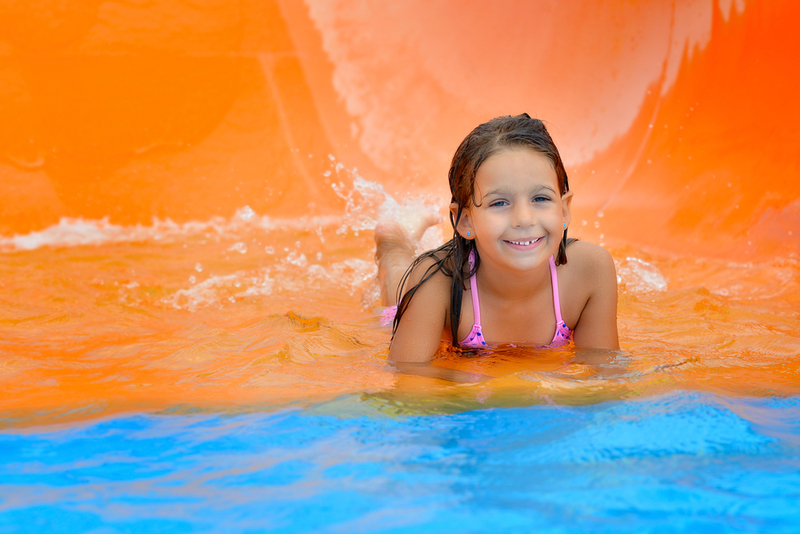 You’ll also find the standard fare of splash pools, slides, wave pools and children’s splash play areas.